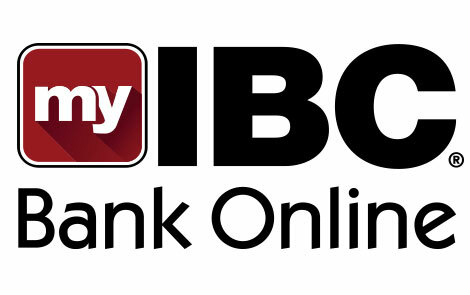 IBC Bank offers a variety of account features that help make your personal banking experience convenient and easy. 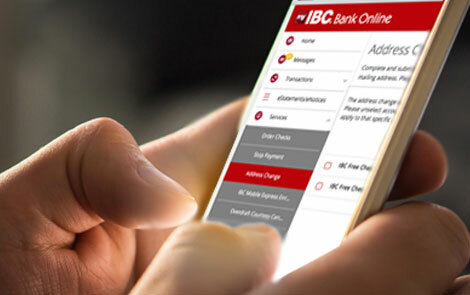 My IBC Bank Online allows you to manage your banking and financial needs from any computer or mobile device, regardless of your location! For more information, please contact an IBC Bank Representative or visit the nearest IBC Bank branch. For more information, please contact an IBC Representative or visit the nearest IBC branch. 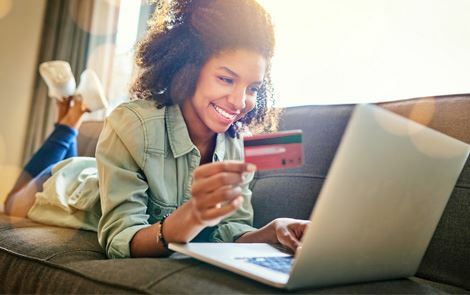 An overdraft occurs when you do not have enough available funds in your checking account to cover a transaction, and we pay it anyway. 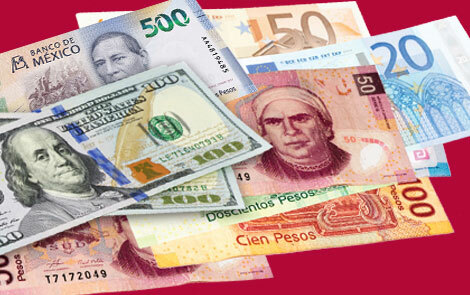 IBC Overdraft Courtesy is a discretionary service that comes with some accounts for our U.S. customers. Good account management means understanding options and making an informed choice about how to conduct transactions. 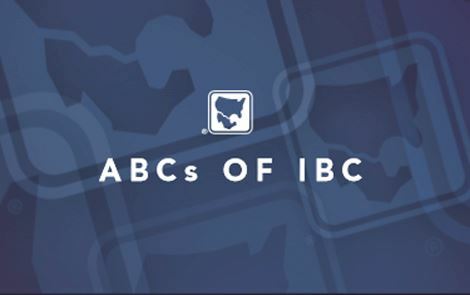 The ABCs of IBC is a tool designed to help you manage your checking account responsibly. IBC is glad to help you with any questions you have regarding this brochure or any of the contents in it - just contact any of our locations and a sales representative will be happy to assist you.